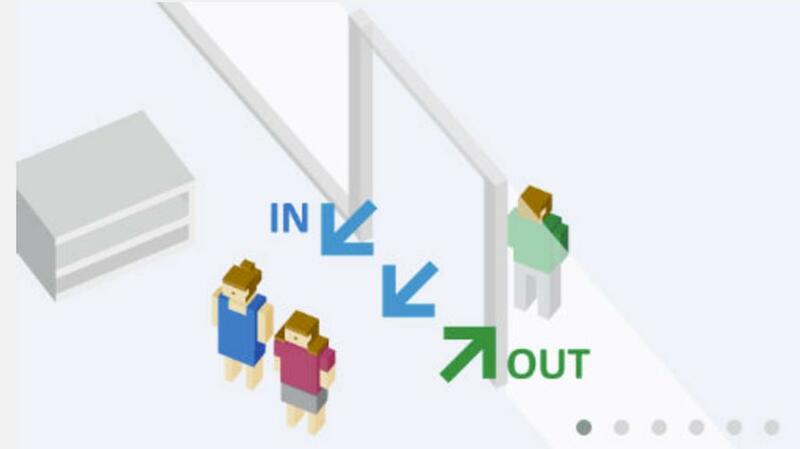 People counting is an effective way to measure the flow of traffic into your store. 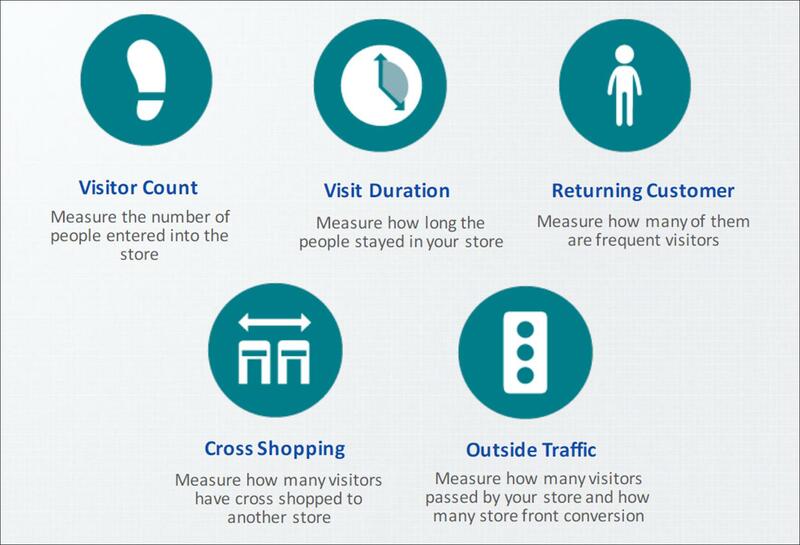 Being able to effectively measure the customer conversion rate is vital to analysing the success of staff. Using our TrueCounts people counting system enables you to analyse many areas of your business. Daily reports can be analysed, where the traffic can be seen per hour, per day, and per month. This enables cost savings by knowing when to have staff available, measuring the effectiveness of sales, measuring the ability to turn visitors into customers etc. The TrueCounts people counting system is an easy and aesthetically pleasing installation, providing accurate and reliable information. 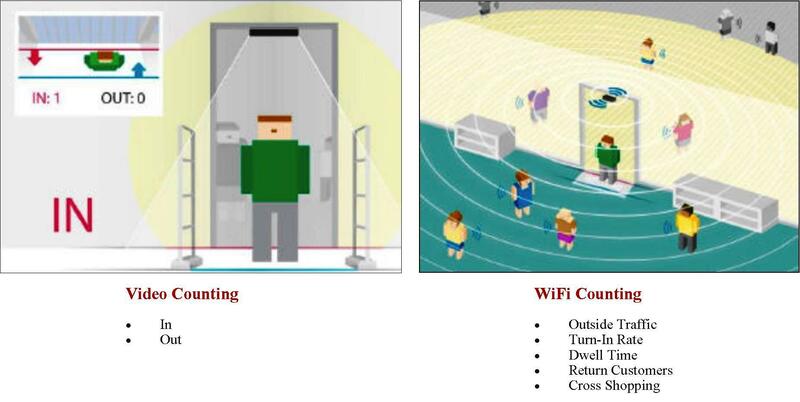 Many additional features include inserting sales figures into reports, determining traffic outside the store even while closed, linking the weather to counts, the ability to exclude children from counts, the ability to distinguish between trolleys and customers, and many more features. The effectiveness of marketing campaigns, analysing footfall before, during, and after marketing campaigns have been implemented. Milestone Integrated Systems (PTY) Ltd is the official distributor for many shrink management and inventory control solutions products in South Africa as well as Southern Africa, with branches in Cape Town, Durban, and a Head Office in Pretoria. We are the leader in the shrink management and inventory control solutions industry, providing innovative and effective solutions to all of your needs. Whether you want to reduce shoplifting, improve inventory accuracy, manage risk, put products out on open display, effectively measure foot traffic, or manage your shrink in any way, Milestone is your preferred solutions provider.